Well here we go. 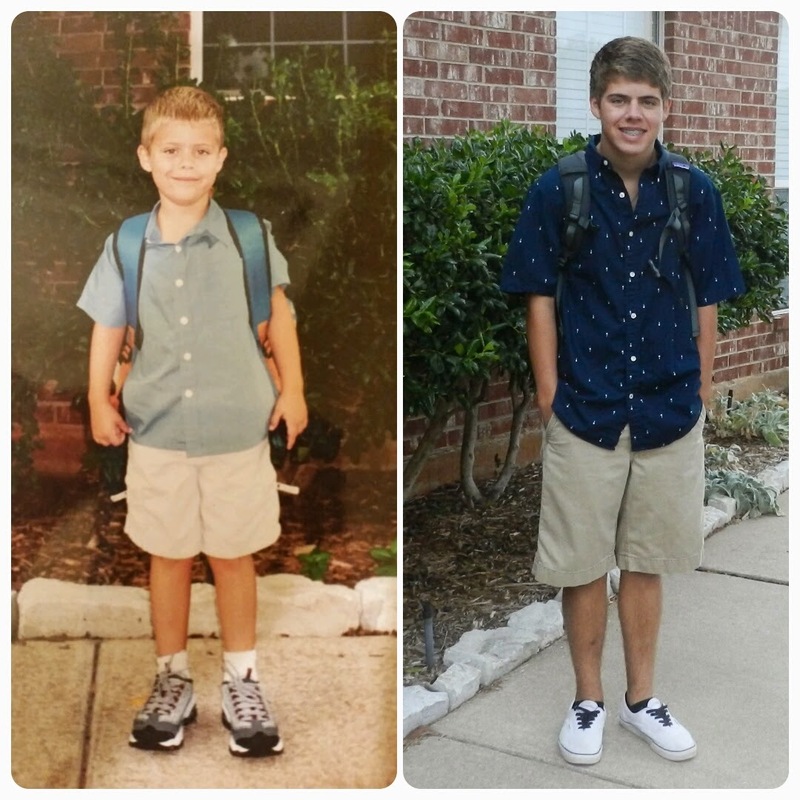 It is the start of the senior year for Conner and of course I know it will go by fast. It is almost cliché to talk about how time flies but these 17 years have gone by in a blink of an eye. I am little reflective now thinking back to the parent I have been for him. Regrets? Yes I do have some and can think of many ways I could have been a better father. I do not regret for a moment the choices we made to live our lives centered around being as good of parents we could and supporting our child with time together. Sure, Michelle and I could have thrown everything at climbing the corporate ladder and chasing stuff. The result may have been a bigger house, fancier vacations and newer cars. But at what price for these things? They mean nothing if it leads to a debt of regret for missed opportunities in the short 18 years we got to spend time with this great guy.